I was pleased to be invited to serve as curator and collaborative artist for the first Jaipur Kala Chaupal Festival in 2017, featuring water as its theme. 41 international artists convened to do their work, participate in lectures, symposium and an exhibition. As a keynote speaker I joined with well-known painter Anjolie Meron and noted scholar, project visionary/curator Rajeev Sethi. 21 printmaking artists are featured in the Craddock-Terry Gallery. This exhibit is a showcase of the diversity of the medium and the skill of the artists who practice printmaking in its many forms. It includes:Barry Moser, Brooke Inman, Bruce Muirhead, Elizabeth Rieben, Helen Frederick, Jake Muirhead, Janis Sweeney, Jill Jensen, Justin Rice,Katie Ries, Kelli Sincock, Lana Lambert, Laura Pharis, Lotta Helleberg, Lyell CastonguayMary Beth Bellah, Mary Holland, Maryanna Williams, Nikki Brugnoli Siri Beckman, Suzanne DeSaix, and William Hays. "My summer has been very busy in the studio. Pictured here is one of my pulp paintings, Glacier I that you can see behind me in the studio!" The Glacier Series were created before I left for India for two months. Upon my return I have been painting “Healing Stones”. Arts in Foggy Bottom, an award-winning outdoor sculpture biennial in the Foggy Bottom Historic District, is one of Washington's public art leaders Inspired by the rich history of the Foggy Bottom Historic District and stories of its residents, Arts in Foggy Bottom's sixth Outdoor Sculpture Biennial, co-curated by renowned DC artists Helen Frederick and Peter Winant, gives you the opportunity to see this unique neighborhood through the eyes of 15 emerging and established artists. All sculptures will be displayed in front of private homes during this free, six-month show. Featured artists include:: Adam Bradley, David Brooks, Brian Dailey, Linda DePalma, Nehemiah Dixon, Emily Fussner, Sean Hennessey, Melissa Hill, Jeremy Thomas Kunkel, Richard Lew, John Ruppert, Nancy Sausser, Lisa Scheer, Valerie Theberge, and Erwin Timmers. My work Phenomenal Space II, 2015, has been added to the new collection of INOVE Schar Cancer Institute, Fairfax, Virginia. 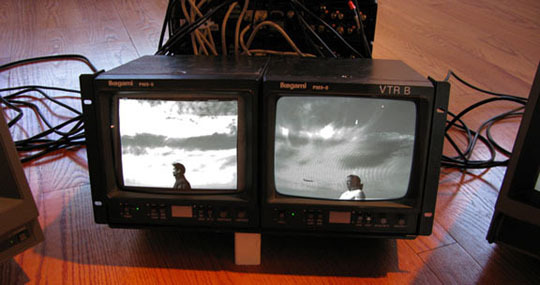 The Portable Museum is a transitory program that explores individual voices to investigate the relationships between various multi-media and examines the notions of seriality, repetition, intersections, and interactivity through time-based projects. The mobility of our work and our museum is dedicated to interacting with local and national communities in order to question and observe the ways we personally expand and define consciousness, and provoke progressive and social change. Our initial project took place with Nikki Brugnoli and Josh Whipkey, co-creators of the Portable Art Museum and myself, at the Westmoreland County Community College in Pennsylvania. Workshops, talks and an exhibition were featured and students were given the opportunity to tell their story and create a narrative inquiry in the form of prints, artist books and literary expressions. The next PAM project will take place in Hagerstown MD under the guidance of Maria Barbosa, master teaching artist and Director of GAIN, a Global Arts Integration Network. Installation of sculpture, video, and works on paper at The Phillips Collection, Washington DC. Twenty Washington DC Artists. 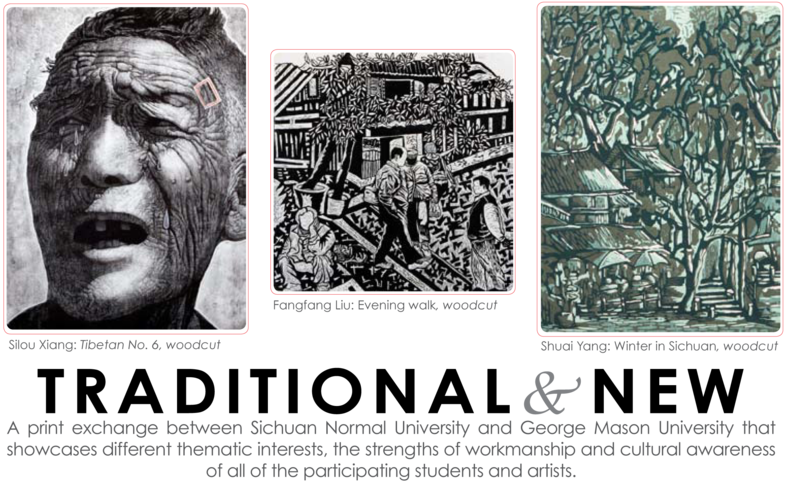 Featured prints produced in the School of Art, George Mason University printmaking studios, sponsored by Millennium Art Salon. 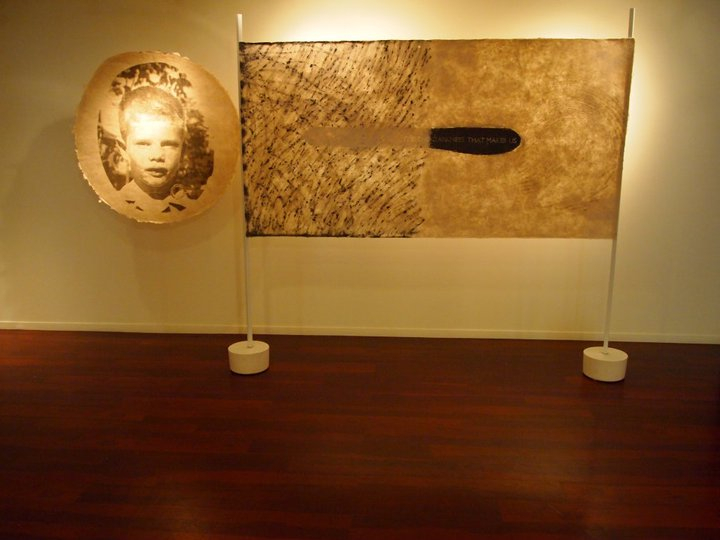 The exhibition showcases diverse perspectives by veteran artists. Included professors Frederick, Kravitz, Crawford, Goldman and Endress from George Mason University. Becoming MPA. Selected by Curator Andrea Pollan to exhibit three dimensional paper sculptures, titled “HUNGRY GHOSTS”. 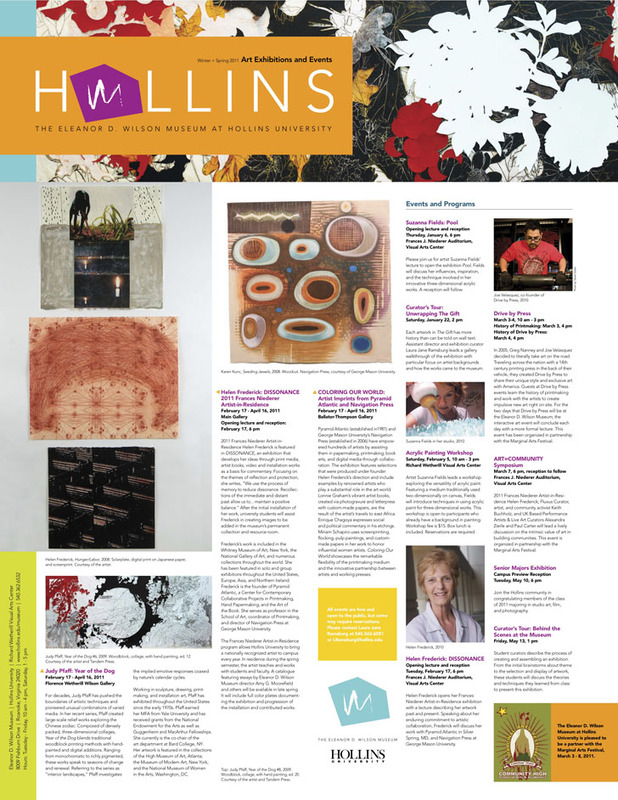 Celebrating Six Years of Hillyer Arts, International Art and Artists, Washington DC, anniversary show featuring over 86 artists from the greater metropolitan area. Frederick delivered a lecture at the Katzen Museum, American University, Washington DC 2017 as part of the Renwick Art Alliance Distinguished Artist series; and at George Mason University for their Visual Voices series. In October, 2016 Frederick enjoyed giving presentations at her alma mater Rhode Island School of Design - “Absorbing Traditions: The Labor of Art”- and at the Rochambeau Lycee in Bethesda, MD. These talks continue her interests in global ecology and cultural literacy as a follow up to her publication “Investigating Cultural Literacy”, Hand Papermaking magazine, winter issue 2013. IDENTIFYING AND COLLECTING THE FINE PRINT. Presented a lecture in coordination with the major print exhibition “Multiplicity”, Smithsonian Museum of American Art, WDC, 2012. Invited by the Brooklyn Museum of Art Feminist Art Base to be included in their unique on-line artist registry of international artists. SOFAlab (Science of Art Laboratory)As a co-founder of SOFAlab, coordinated the presentation of two panels, one at George Mason University, another at Smith Center for Healing and the Arts Gallery, WDC that discussed the bridging of the healing arts, ecology, and social networking in the creation of art; and conversely examined how art influences scientific and clinical practice and pedagogies. Washington’s award-winning public art program featuring contemporary sculptures—many of which are site-responsive—by 15 emerging and established local and regional artists. In cooperation with neighborhood homeowners, all sculptures will be displayed in front of private homes throughout the Foggy Bottom Historic District between 24th and 26th Streets NW, and H and K Streets NW. The six-month exhibition is free and open to the public. This exhibition examines how we handle our fears and anxieties culturally, and how we build upon distortions of information fed to us by various types of media and social networking. One of the most urgent challenges facing society today is how we live with people who differ economically, racially, religiously, and ethnically. The thirteen artists selected were asked to present works that may transfigure suffering into other concepts, depending on their sensibilities. The work in FEAR STRIKES BACK, allows us to observe our 21st century overexposure to the troubling, violent, and sometime staged images, which can lead us to mixed emotions enjoying the spectacle of a horrible situation or sobering subject, while wanting it to stop or be stopped. May 14 to September 19, 2013? 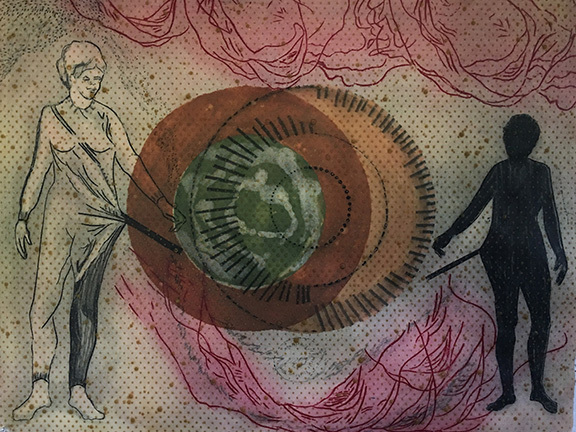 Featured in Noetics is the work of Maria Barbosa, Rosemary Cooley, Oletha DeVane, Helen Frederick, Jenny Freestone, Amelia Hankin, Fleming Jeffries, Trudi Y. Johnson, Randi Reiss McCormack, Christine Neill, Margaret Adams Parker, Soledad Salome’. 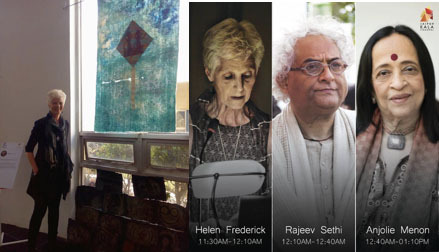 The artists in Noetics provided insights coupled with acute sense of observation in the media of printmaking. With willingness to provide an opening for us to enter the intuitions of their images, they offer abstract and more literal meaning to guide us into a state of noetics. 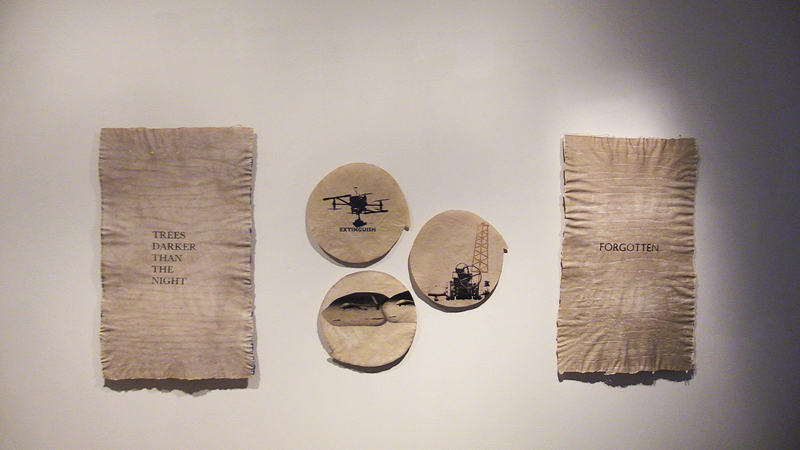 The works include objects of desire, notes from the natural world, liminal space, and disrupted visual words. This project engaged American students, artists, and leaders from the business, government, and non-profit sectors in enlightened conversations with a select group of 10 artists from Berlin, Germany. All of the selected artists lived on both sides of the Berlin Wall and suffered disadvantages -- some were even imprisoned -- as a result of their free expression through art in former East Germany. Universal values such as freedom of expression, courage, optimism, endurance, commitment, risk-taking, and others formed the basis of the interaction with the art and the artists. 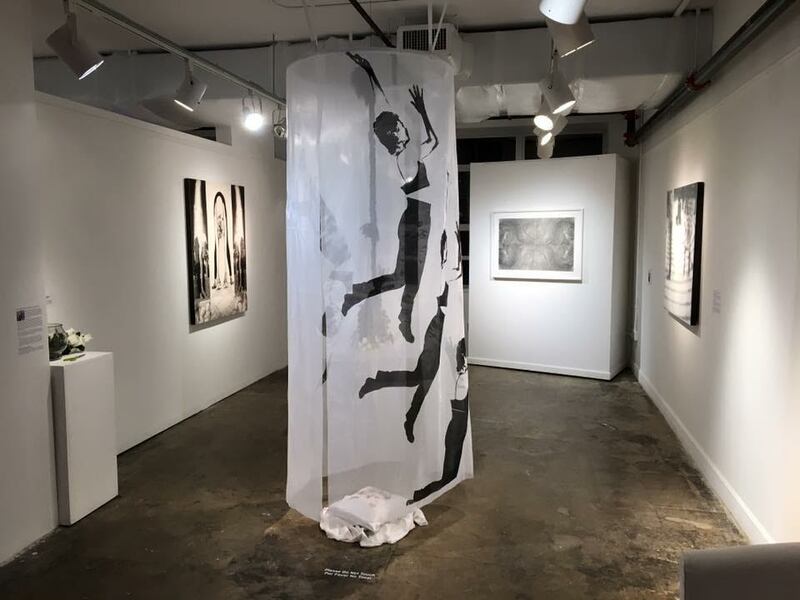 In 2016 Frederick created READING ROAD Studio in Silver Spring, MD that offers an intimate collaborative experience for artists interested in works in and on paper, artist books, installation works, and critical conversations about visual and cultural literacy. It features a hand papermaking studio for the production of papermaking as an art form. 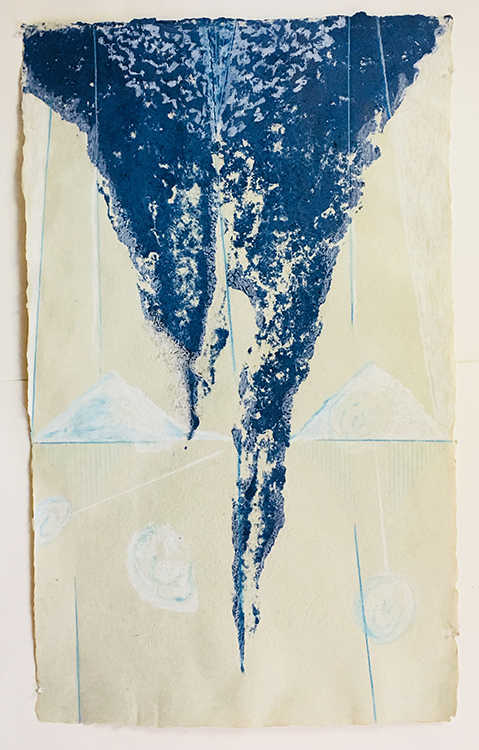 Offering master classes and collaborative sessions for artists who want to explore the possibilities of using papermaking as a painterly and dimensional experience for their work, while developing a dialogue about visual and cultural literacy, and social activism. In 1917, a large group of determined women were incarcerated in the Workhouse prison, now the Workhouse Arts Center. Their crime? Picketing the White House in support of women’s right to vote. Government officials considered them troublemakers and their treatment while prisoners at the Workhouse was harsh. History would know them as Suffragists. Their treatment aroused nationwide sympathy and played a significant part in changing public opinion leading to the 19thAmendment. Women got their voice. 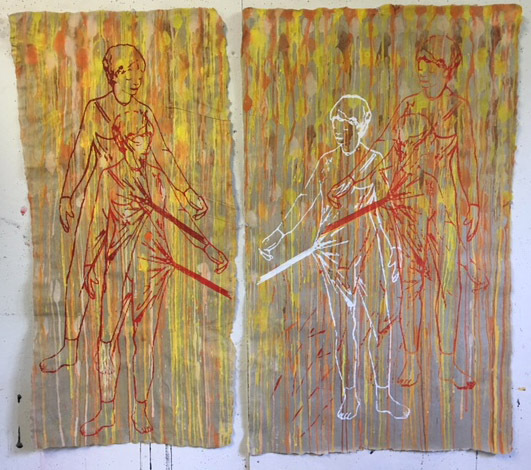 In 2017, 100 years since the Suffragists’ imprisonment, the Workhouse Arts Center presents “Women Now” - an exhibit featuring emerging and globally-established contemporary female artists. The exhibit is an opportunity to promote great women artists working now, sharing their voice, while allowing the viewer to reflect on the past and future 100 years. What can a drawing become? What does it measure? What does drawing, as a critical concept mean to most artists and studio practices in the 21st century? How do we teach drawing? Drawn Out, Drawn Over: Mapping the Territory of Experience aims to field a visual conversation about contemporary drawing approaches by featuring selected artists living throughout the United States, most of whom have had devoted careers as academics. Their institutions range from small liberal arts colleges, community colleges, and some of the largest research institutions in the country. The artists have been selected from the specific locations where I have lived over the past 15 years: Pittsburgh, PA, Columbus, OH, and Washington, DC. Artists range from emerging artists in the beginning of their academic careers, to internationally renowned artists, and academics in their given fields of expertise. 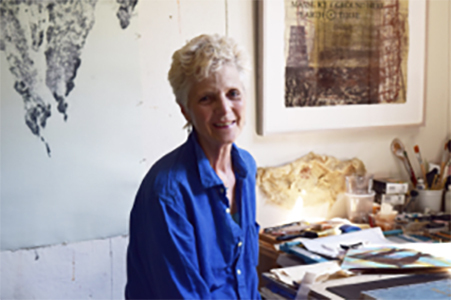 In August 2016 Frederick established Reading Road Studio, Silver Spring, Maryland. 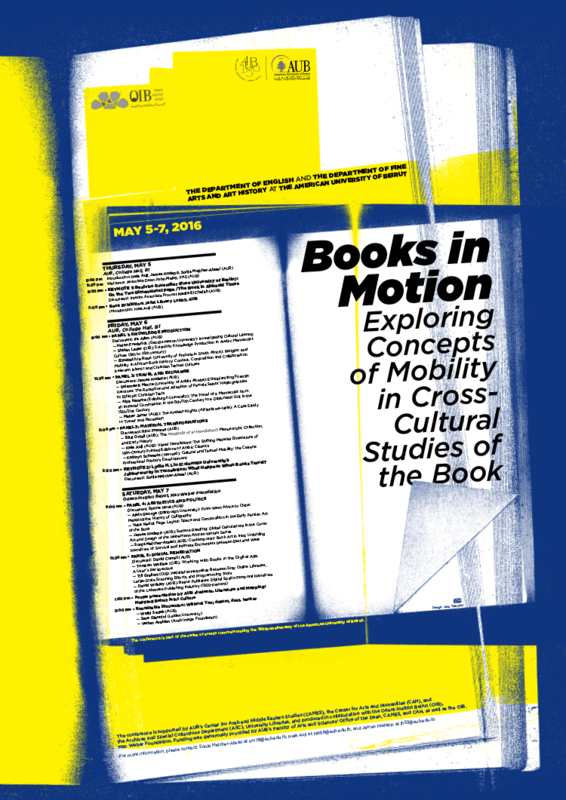 The studio offers an intimate collaborative experience for artists interested in works in and on paper, artist books, installation works, and critical conversations about visual and cultural literacy. In the spring, 2017, she will deliver a lecture at the Katzen Museum, American University, as part of the Renwick Art Alliance Distinguished Artist series; and at George Mason University for their Visual Voices series. 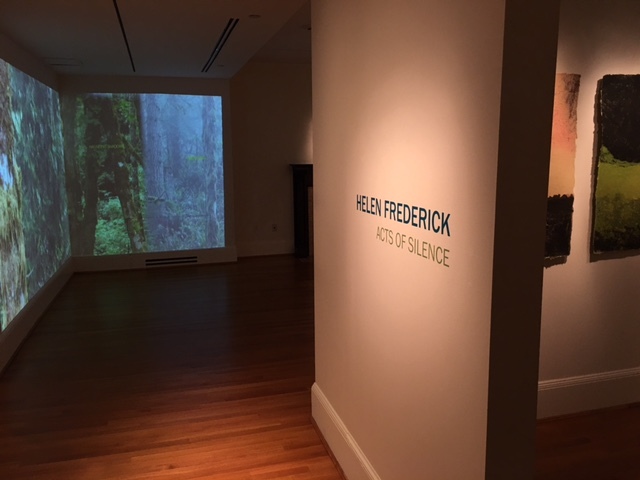 From January to May, 2016 Frederick exhibited her work as an installation of sculpture, video, and works on paper in “Acts of Silence” at The Phillips Collection, Washington DC. These are some of the images featured. May 2015, Frederick served on a panel in Beirut Lebanon for the conference “Books in Motion” at the American University in Beirut. This exhibition examines how we handle our fears and anxieties culturally, and how we build upon distortions of information fed to us by various types of media and social networking. One of the most urgent challenges facing society today is how we live with people who differ economically, racially, religiously, and ethnically. The thirteen artists selected were asked to present works that may transfigure suffering into other concepts, depending on their sensibilities. 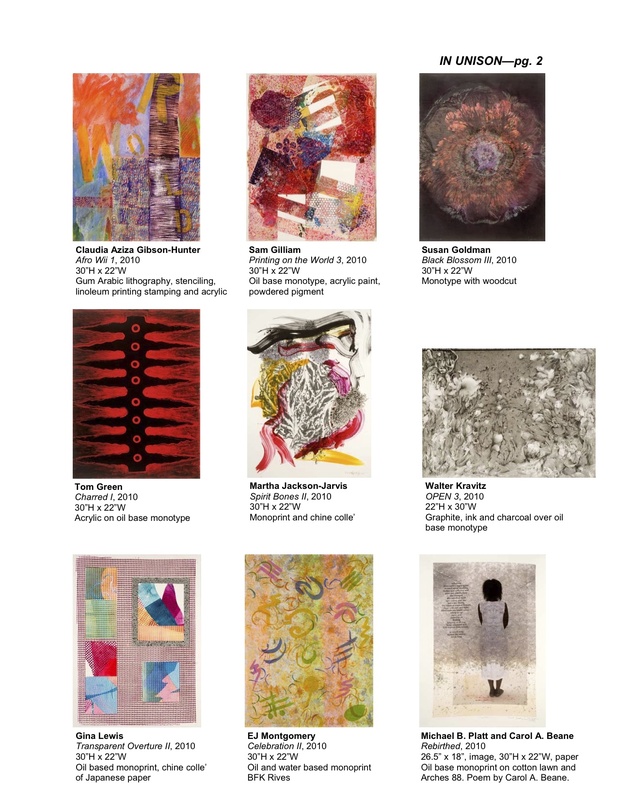 In this exhibition are the works of Shahla Arbabi, Ed Bisese, Colby Caldwell, David Carlson, Mei Mei Chang, Michele Colburn, Nick Collier, Anna U. Davis, Sam Holmes, David Page, Annette Polan, Joyce J. Scott, and Julia Kim Smith. All the artists in the exhibit are, in various ways, dedicated to community work and observing realities that affect their particular dilemmas and their unique positions in their communities, voicing their opinions without turning their backs. These major artists feature installations, new media, sculpture, video, sound, and two-dimensional works on paper and canvas. The theme FEAR STRIKES BACK is derived from James Elkin's book The Object Stares Back that supplies reasoning for how we see and how we don't. The title also refers to how we too often "look back" in terms of concerns of social justice. The work in FEAR STRIKES BACK, allows us to observe our 21st century overexposure to the troubling, violent, and sometime staged images, which can lead us to mixed emotions enjoying the spectacle of a horrible situation or sobering subject, while wanting it to stop or be stopped. Featured in Noetics is the work of Maria Barbosa, Rosemary Cooley, Oletha DeVane, Helen Frederick, Jenny Freestone, Amelia Hankin, Fleming Jeffries, Trudi Y. Johnson, Randi Reiss McCormack, Christine Neill, Margaret Adams Parker, Soledad Salome’, and Elzbieta Sikorska.?? The artists in Noetics know about the concept that the image is not the work but rather a lens of exploration carefully tooled by the artist to lead us to ask a question or perhaps to enter a reverie. They have given us richly marked forms and conjunctions founded on their insights coupled with acute sense of observation in the media of printmaking. With willingness to provide an opening for us to enter the intuitions of their images, they offer abstract and more literal meaning to guide us into a state of noetics. 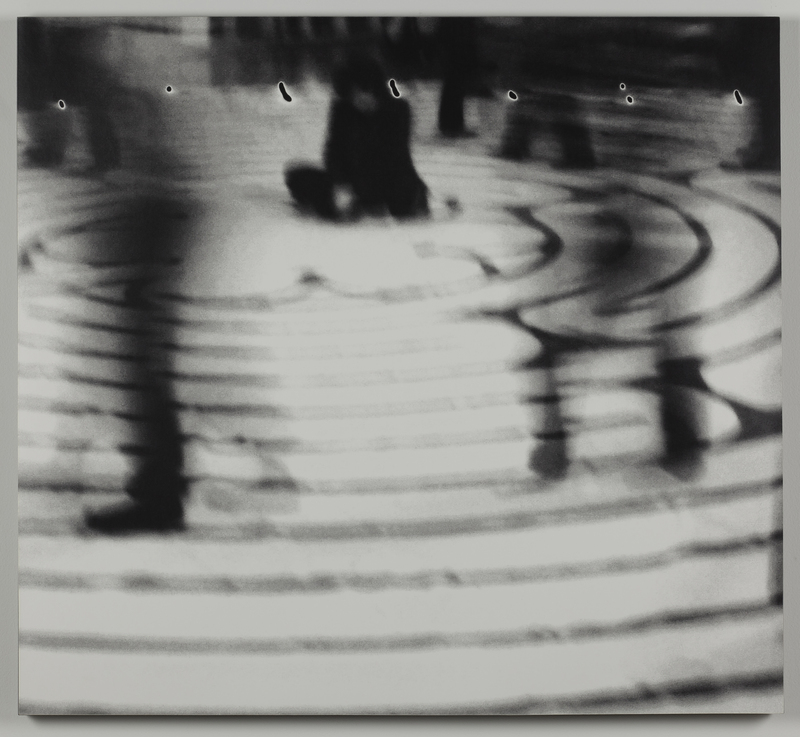 The works include objects of desire, notes from the natural world, liminal space, and disrupted visual words. The exhibition opened on May 14th and continues to September 9th. Award-winning interdisciplinary artist Helen Frederick provided a new spin on the craft of papermaking in her visiting artist lecture on November 1. Besides her extensive work in paper and installation, she has created a number of video works (Her 2011 video work Dislocations has been compared to Andy Warhol by curator and Washington Post critic Jeffry Cudlin). In her November 1 lecture, Frederick discussed her recent work in China, and how the small businesses and community practices of papermaking in that region are the basis for an ideal collaboration with nature, while providing an economic means of support for its practitioners. “People gravitate toward craft, specifically papermaking, because of its tactile nature,” says Frederick. “The labor involved in making paper translates directly to face-to-face interaction, and we as humans are drawn to it.” She feels that her work in China demonstrated that handwork in the service of art and commerce helps and requires a community to be successful. HELEN FREDERICK, 36-page catalog featuring one-woman exhibitions DISSONANCE, Eleanor D. Wilson Museum, at Hollins University and HUNGRY GHOSTS, Hunt Gallery, Mary Baldwin Gallery, published 2012. Pigment print, 42" x 42"
IN UNISON: Twenty Washington DC Artists. Featured prints produced in the School of Art, George Mason University printmaking studios, sponsored by Millennium Art Salon. The exhibition showcases diverse perspectives by veteran artists. Included professors Frederick, Kravitz, Crawford, Goldman and Endress from GMU. FOUR PERSPECTIVES: Becoming MPA. 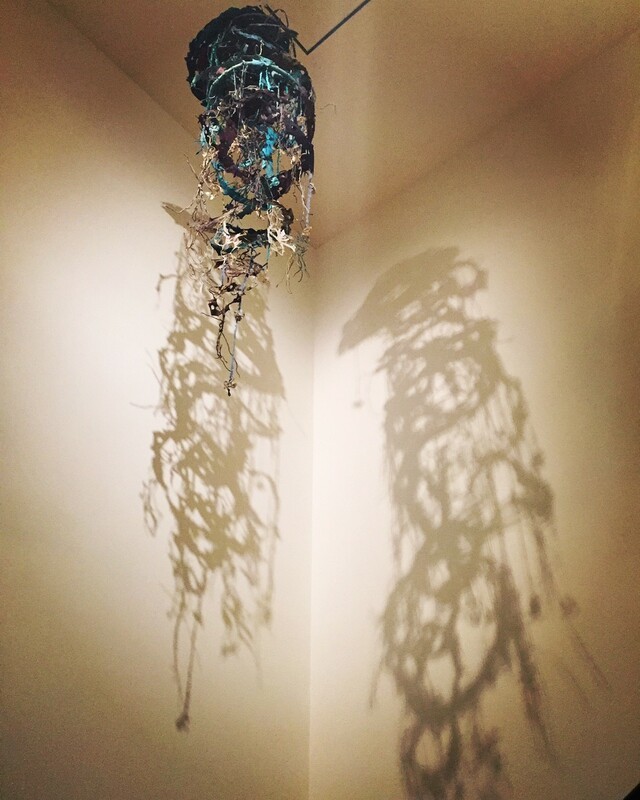 Selected by Curator Andrea Pollan to exhibit three dimensional paper sculptures, titled “HUNGRY GHOSTS”. SELECT, Washington Project for the Arts, Washington DC. 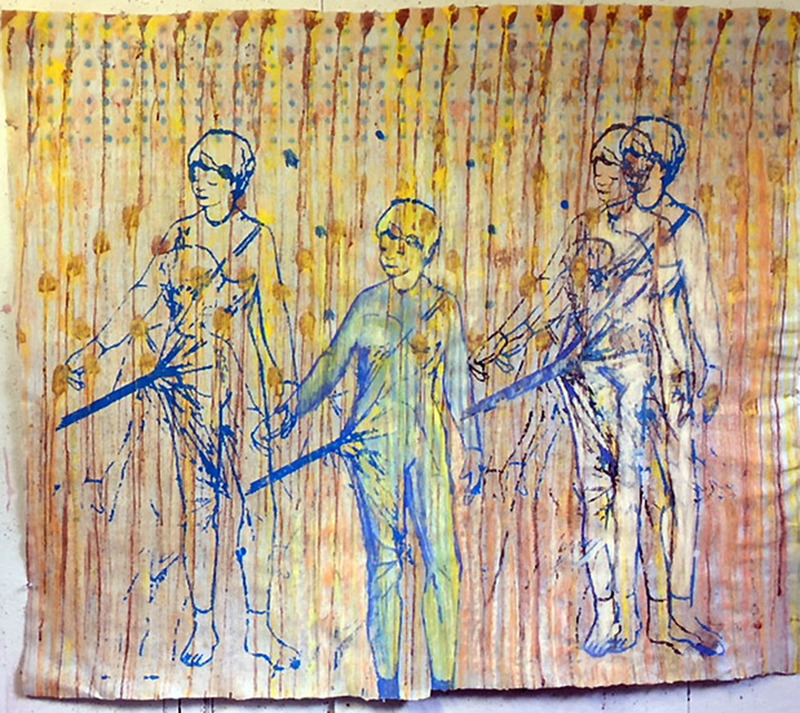 Selected by curator Dennis O’Neil to show LOSS OF INNOCENCE, 2011, a 48” screenprint on artist-made paper. 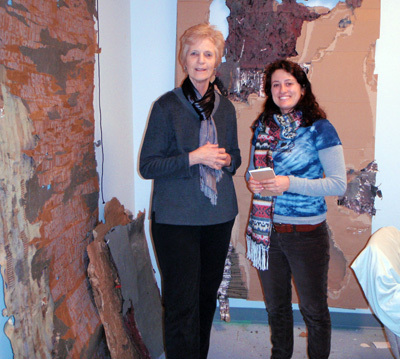 George Mason School of Art Alumni Pat Sargent and Professor Helen Frederick worked with the project ARTS, MILITARY AND HEALING to give military members and their families a chance to work side by side with art therapists, veteran artists and established artists. A week-long hand papermaking, writing and bookmaking workshop was held in the print and papermaking studios, from May 14-18 and offered a creative outlet to for veterans to express their wartime experiences. MFA artist Drew Mattot, Director of the Peace Paper Project, with Frederick, Sargent, student and community volunteers directed the workshop. Lecture: IDENTIFYING AND COLLECTING THE FINE PRINT. Presented a lecture in coordination with the major print exhibition “Multiplicity”, Smithsonian Museum of American Art, WDC. As a co-founder of SOFAlab, coordinated the presentation of two panels, one at GMU, another at Smith Center for Healing and the Arts Gallery, WDC that discussed the bridging of the healing arts, ecology, and social networking in the creation of art; and conversely examined how art influences scientific and clinical practice and pedagogies. 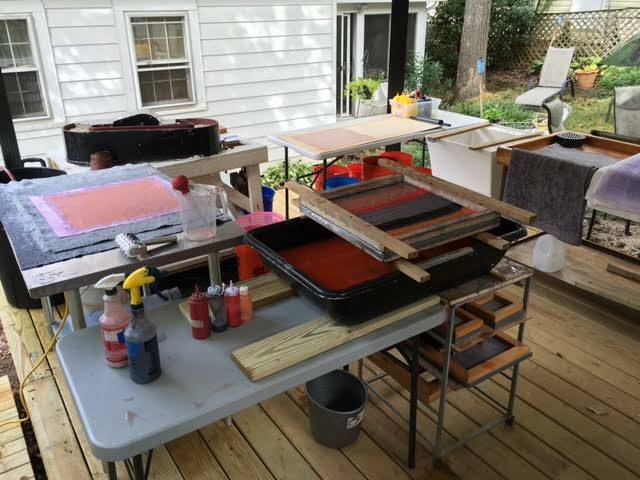 Created READING ROAD Studio in Silver Spring, a hand papermaking studio for the production of papermaking as an art form. 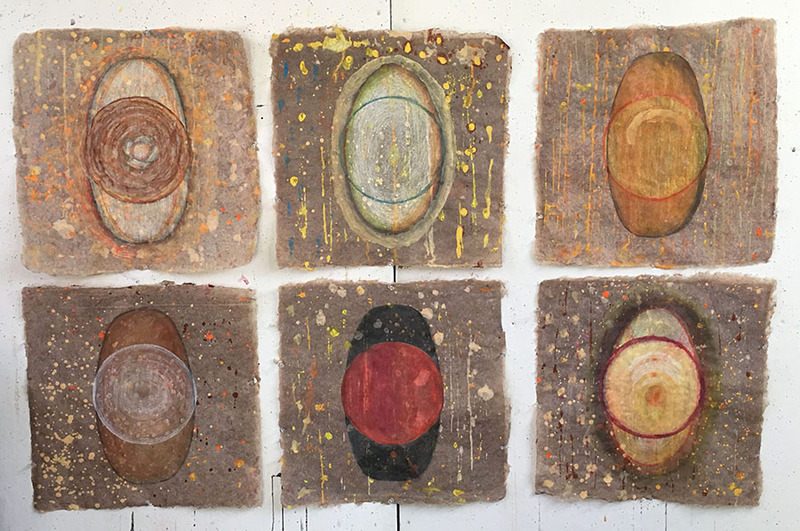 In addition to serving as my studio, it offers master classes and collaborative sessions for 2-3 artists who want to explore the possibilities of using papermaking as a painterly and dimensional experience for their work. The lecture will enable the viewing of two very different papemaking productions in the Sichuan area of China to briefly examine how hand papermaking provides an intersection of cultural values and economic development. The physical location and historical legacy in China all create the reason for plant materials to be transformed in sheets of paper in Jaijiang and Anhui, however the compelling paradoxes and mystery still reside as to why this art is so significant in a global world of electronic spectacle? Understanding the embodiment of a natural material and its prowess to be made into another transformed useful material by hand is a lesson in daily life, industry, art and science. An ages old tradition, the endurance of hand papermaking is also a hybrid of so many complex parts that only dedicated communities can sustain its legacy and effectiveness into usefulness into other parts of China and the world. "Ten Years After 9/11," at The Pepco Edison Place Gallery from August 28 to September 30, 2011, is co-curated by Helen Frederick and Bill Dunlap, and gives voices to artists from Iran, Iraq, Lebanon, Russia, Ireland, Germany and the United States - each bringing their personal perspectives and unique viewpoints to the cultural conversation through works created over the ten year period since September 11, 2001. These invited artists include inter-generational and established artists who have given generously to the greater Washington metropolitan and international community. The exhibition gathers together these artists whose work explores the human condition with all its various tensions, uniting direct experiences, cultural paths, social and political concerns, and penetrating universal meanings and questions that our world(s) ask us to consider since the cataclysmic event known as 9/11. The artists invited to exhibit are: Saadi Al Kaabi, Ahmed Alkarkhi, Shahla Arbabi, Ken Ashton, Billy Colbert, Combat Papermakers/Drew Cameron, Brian Counihan, Frank Hallam Day, Joan Danziger, Alexander Djikia, Bill Dunlap, William Dunlap, Michael D. Fay, Helen Frederick, Chawky Frenn, Ann Glover, Alison Hall, Pinkney Herbert, Victor Juhasz, Jeffrey Kent, Bridget Sue Lambert, Adam Lister, Despina Meimaroglou, Michael Pestel, Matt Pinney, Michael B. Platt, Phyllis Plattner, Annette Polan, Raoul Middleman, David Richardson, Patrick Sargent, Brian Sentman, Peter Sowiski, Kurt Steger, Erwin Thamm, Leonid Tishkov, Sean Watkins, Sue Wrbican, and Workingman's Collective. A nice write-up in the Roanoke Times for my recently opened exhibition Dissonance at the Eleanor D. Wilson Museum at Hollins University. 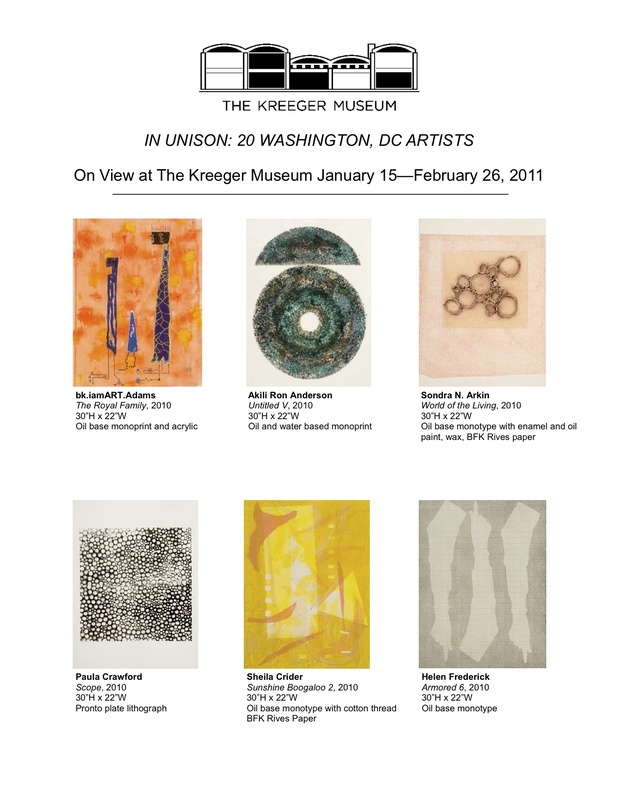 The exhibition will be on view at The Kreeger Museum January 15-February 26, 2011. 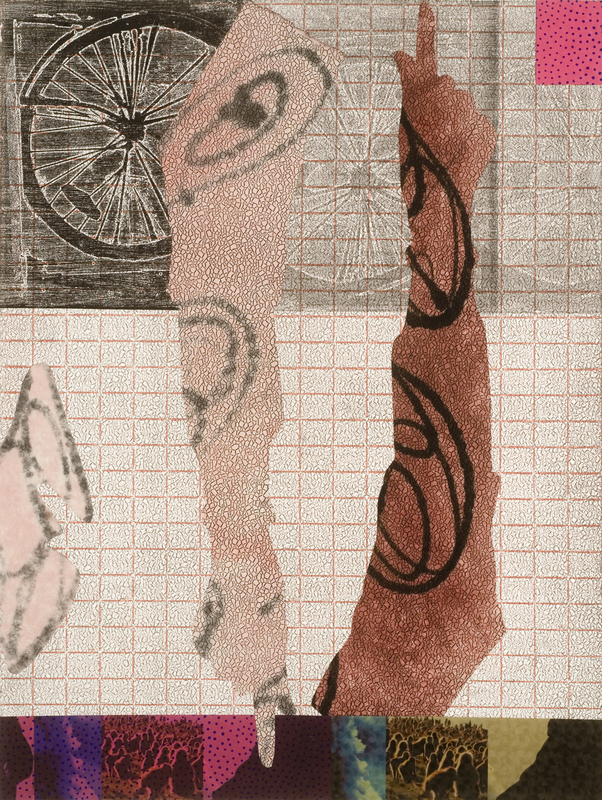 Using the themes of reflection and protection, and regarding the concept that context affects all stages of human development, my one person exhibition will incorporate printed media, virtual imagery and actual objects cast, printed, and observed from, or about elements that are both natural and man-made. Some of these will be found in the Hollins University environs, the surrounding area, and others through exploring provocative images about global situations. All of these images and objects will be placed in groups as comparative thought provoking narratives and subalterns to convey a journey that deals with psychological time, places of experience and suspension of time. The groups include: Endangered, Armored, Preserved, Protected, a walking wheel and a video “Dislocated World” that relates to many layers of historical reference - our own encoded memories and what others consider. I was pleased to be asked to serve as one of six curators to select work for the annual Washington Project for the Arts auction and gala. Please plan to support this effort and go to wpadc.org for more information. You will enjoy works by the following artists in my section: Lina Vargas DaLa, Brooke Marcy, Carrie Nobles, Fleming Jeffries, Adam Lister, Blake Turner, Allyn Massey, Sue Wrbican Charles Cohan, David Page, Nikki Brugnoli, Mia Feuer, Solomon Wondimu, and Pepe Coronado. Please go to http://auction.wpadc.org/ if you would like more info!